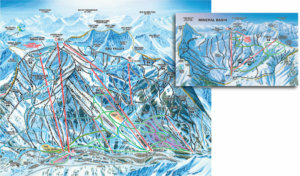 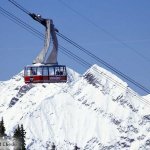 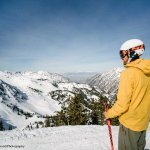 Snowbird is one of Utah’s biggest resorts with about 1,000 m of vertical and some of the longest and steepest terrain in the region. 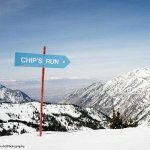 Located in Little Cottonwood Canyon in the heart of the Wasatch-Cache National Forest, one mile down-canyon from Alta and with on-mountain ski connection, it’s also just 45 minutes from Salt Lake City. 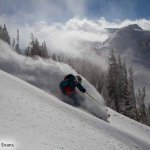 With huge amounts of great dry Utah powder annually spread over 89 runs and 2500 acres/1011 hectares of variable terrain, Snowbird is a ski holiday heaven for skiers and snowboarders alike. 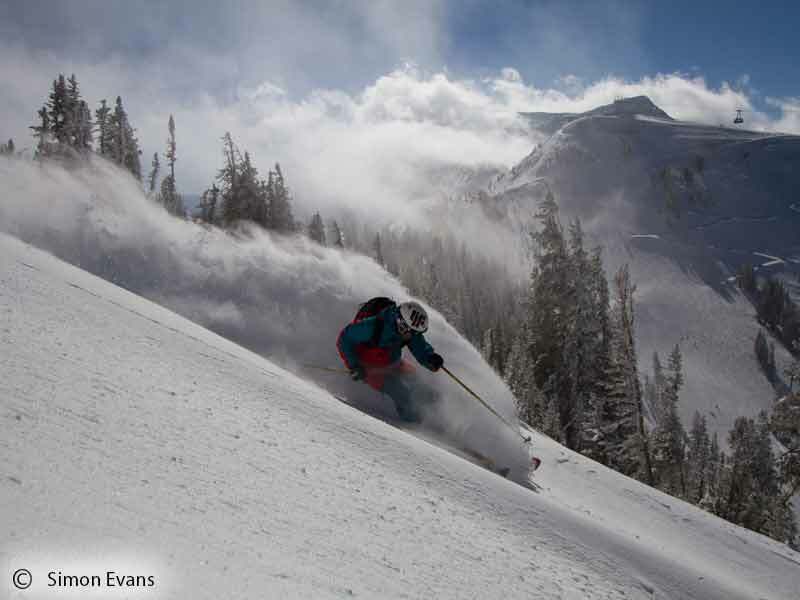 Powder is the reason you go to Snowbird. 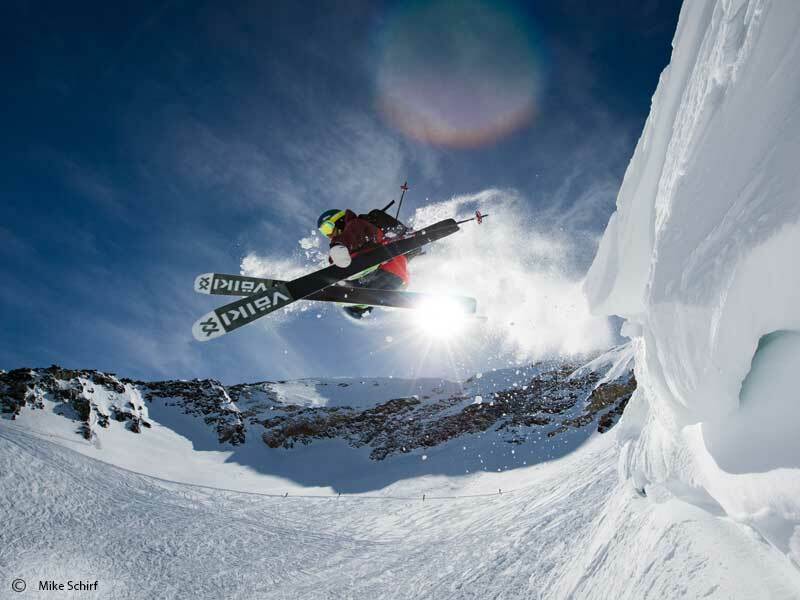 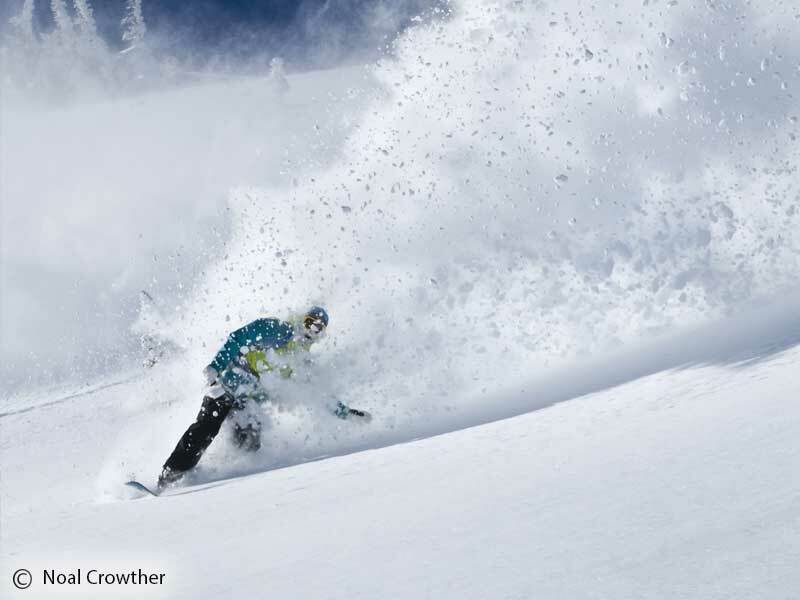 With over 1270cm per season, it is one of the powder capitals of the world. 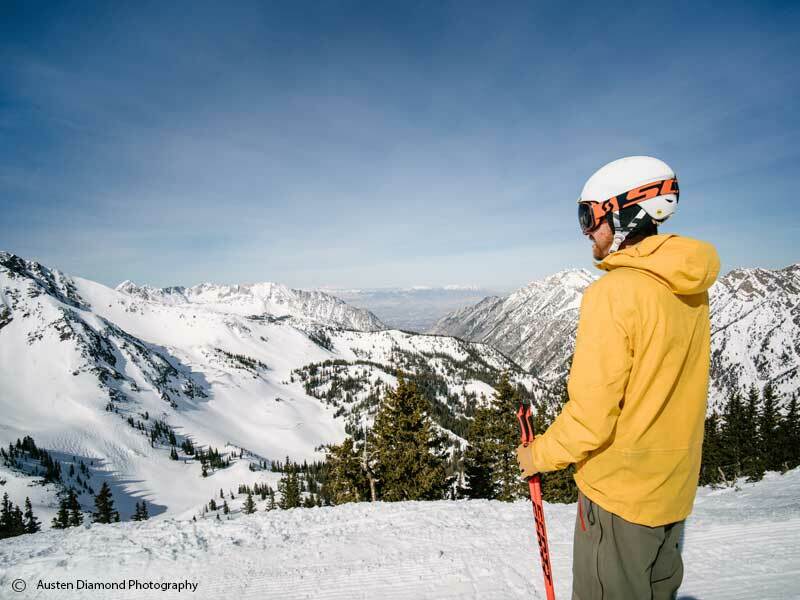 At Snowbird there is more on offer than just world-class skiing and snowboarding with amazing adventures adding to your ski/board winter experience. 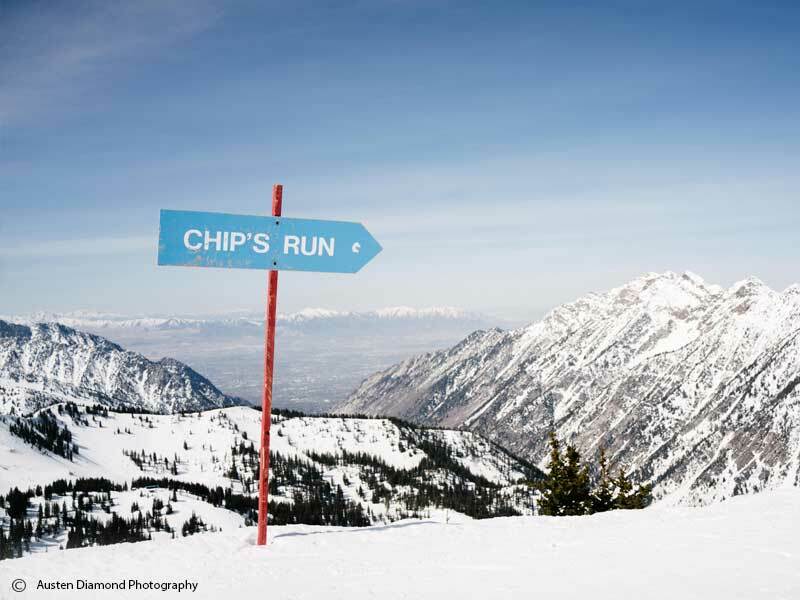 Fly into Salt Lake City International Airport located only 47 kms (45 minute drive) from Snowbird. 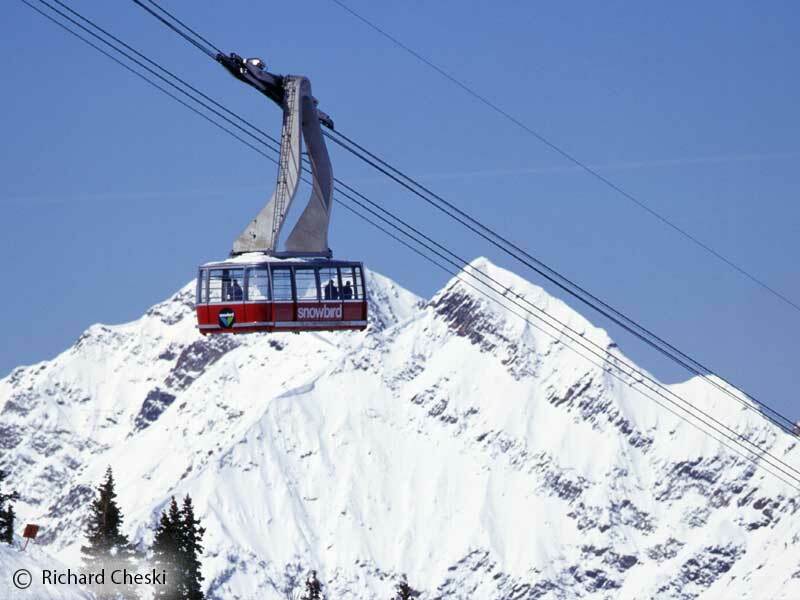 Snowbird has a variety of accommodation options to choose from.